Academy Award®-winning director Michael Moore is back! A provocative and hilarious comedy in which Moore will stop at nothing to figure out how to actually make America great again. Academy Award®-winning director Michael Moore is back with WHERE TO INVADE NEXT: a provocative and hilarious comedy in which Moore will stop at nothing to figure out how to actually make America great again. 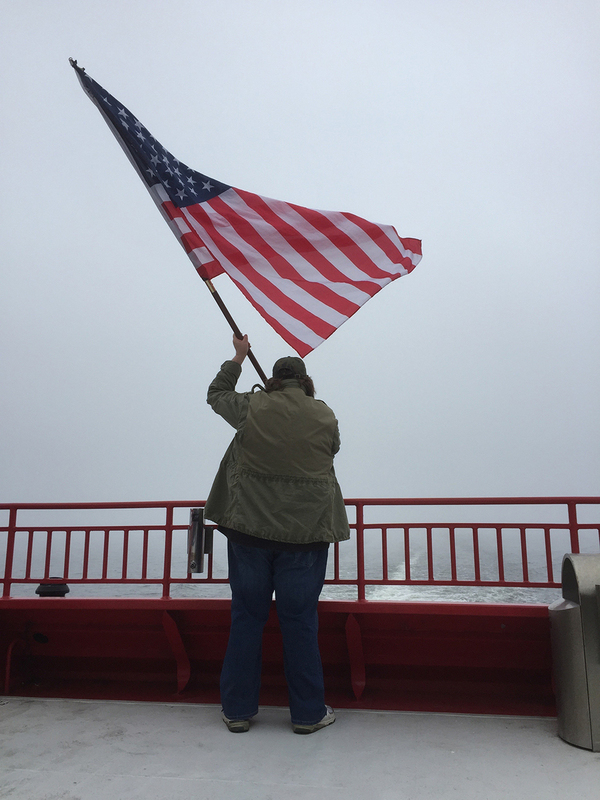 Just in time for election season, America's favorite political provocateur, Michael Moore, is back with his new film, WHERE TO INVADE NEXT. Honored by festivals and critics groups alike, WHERE TO INVADE NEXT is an expansive, hilarious, and subversive comedy in which the Academy Award®-winning director confronts the most pressing issues facing America today and finds solutions in the most unlikely places. 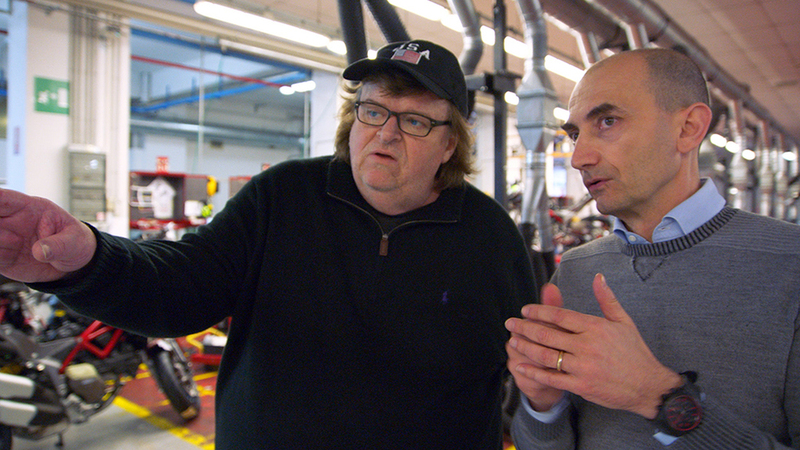 The creator of FAHRENHEIT 9/11 and BOWLING FOR COLUMBINE has returned with an epic movie that’s unlike anything he has done before—an eye-opening call to arms to capture the American Dream and restore it in, of all places, America. Michael Moore was born in Flint, Michigan. He became an Eagle Scout, attended the seminary for the Catholic priesthood, and at age 18 became the youngest elected official in the country. At 22, he founded The Flint Voice, a nationally recognized alternative newspaper. In 1989, Moore made his first film, the box office record breaking Roger & Me, which gave birth to the modern-day documentary movement. 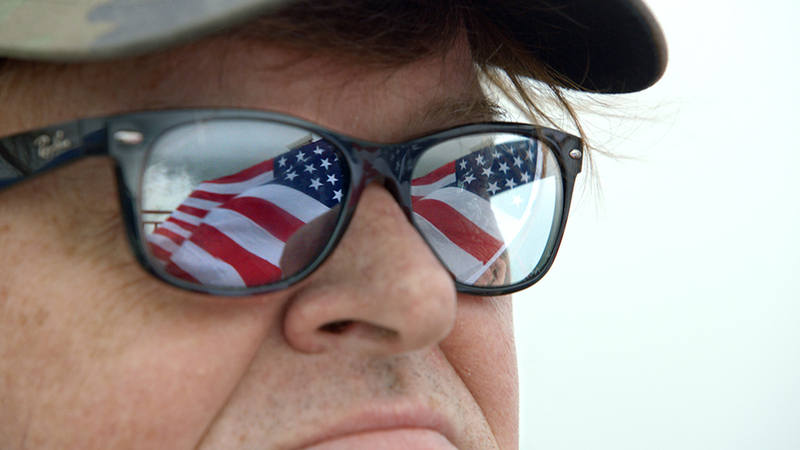 Moore went on to break the documentary box office record two more times with his 2002 Academy Award®-winning film Bowling for Columbine and the Palme d'Or-winning Fahrenheit 9/11. Other notable films include the Oscar-nominated Sickoand Capitalism: A Love Story. Moore won the Emmy Award for his series "TV Nation" and is one of America's top-selling nonfiction authors, with such books as Stupid White Men and Dude, Where's My Country? Moore lives in Traverse City, Michigan, where he founded the Traverse City Film Festival and two art house movie palaces, the State Theatre and the Bijou by the Bay.